If you haven’t had enough free perfume samples yet, here is another one for you. 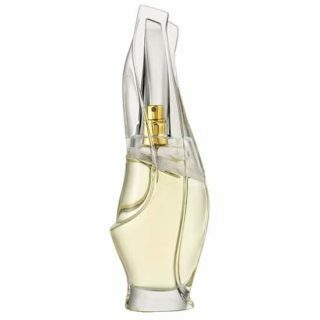 Donna Karan is offering a free sample of their Donna Karan Cashmere Mist Fragrance for a limited time. Click here on your PC or here on your mobile device to head on over to the Donna Karan New York Facebook page. Click the ‘Get Offer’ button on the bottom of the post and fill out the form to get yours. I’m disappointed because there is not a fillable form for the free sample. You are absolutely right! Thank you for letting me know!